Now that you’re resolute, the big question is: How do you begin? With the help of our Sydney landscaping design experts, we’ve put together some simple but valuable tips on creating your own eco-friendly garden. Plant flowers that require less water to grow and flourish. A few smart choices are mimosa, palms, verbena and lavender. Instead of traditional turf, trees and shrubs, plant ornamental grasses like dwarf fountain grass, flame grass and blue oatgrass that require little to no watering once they have grown deeply rooted into the ground. Ornamental grasses also provide shelter and food for wild birds that help prevent pests from breeding in your field of greens. Flowering perennials like the Shasta daisy, helianthus and hibiscus are a great accompaniment to ornamental grasses. Consider cultivating eco-friendly plants like the peace lily, phalaenopsis, snake plants and golden pothos that work to purify the air of certain pollutants. Planting trees like plum, hawthorne, apple, bottlebrush, spruce, yew and cedar is also an eco-friendly treat if you have the space and general weather conditions permit. Compost – Plant food to feed your green babies. You can have your own garden that reduces waste by composting your household waste and use it to keep your garden thriving. You may also get top quality compost from a local nursery or organic farm. Gloves – Make sure you have long-wearing garden gloves to protect your hands from damage from all the yard and garden work you will have to do, especially in the early stages of your gardening project. Hand cultivator – This makes weeding, soil aeration and tilling easier as well as more efficient. You can also mix in the compost while weeding so you hit two birds with one stone. Spade – You’ll need the adult version of that tiny colourful plastic spade you used to carry around with you on trips to the beach. It’s very useful for getting rid of pebbles and rocks, and digging holes for planting. Hoe – Break up the soil efficiently with this handy implement and release stress at the same time. Other equipment on your eco-friendly gardening checklist should include a wheelbarrow, drainage hole cover, bamboo stakes and push reel mower. Not all bugs are pests, so make sure to include good bug-attracting plants like sunflowers, candytuft and marigolds to make pests-eating ladybirds, lacewings and ground beetles feel at home. Snails, slugs, caterpillars, grubs and other pests will stay away from your garden if you ensure you attract wild birds by providing a bird bath or nesting boxes, and planting ornamental grasses. 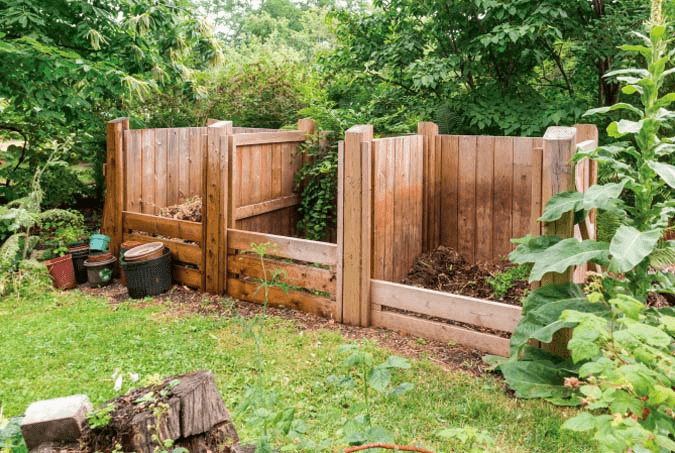 Start your own compost pile (or use a compost bin) using kitchen vegetable, fruit and other food scraps as well as shredded paper and weeds to produce nutrient-laden plant food. This way, you contribute less trash to landfills and you get to keep your plants thriving at no additional cost. Look around you and see what household waste you can use for your eco-friendly garden. 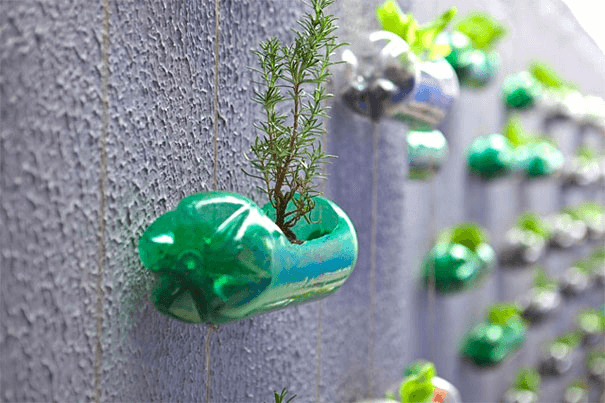 Plastic bottles which are very easily among the most common household wastes can be reused for seedling protection. Smaller plastic food packaging can be used as containers for seedlings, and larger ones can be used for temporary potting purposes. 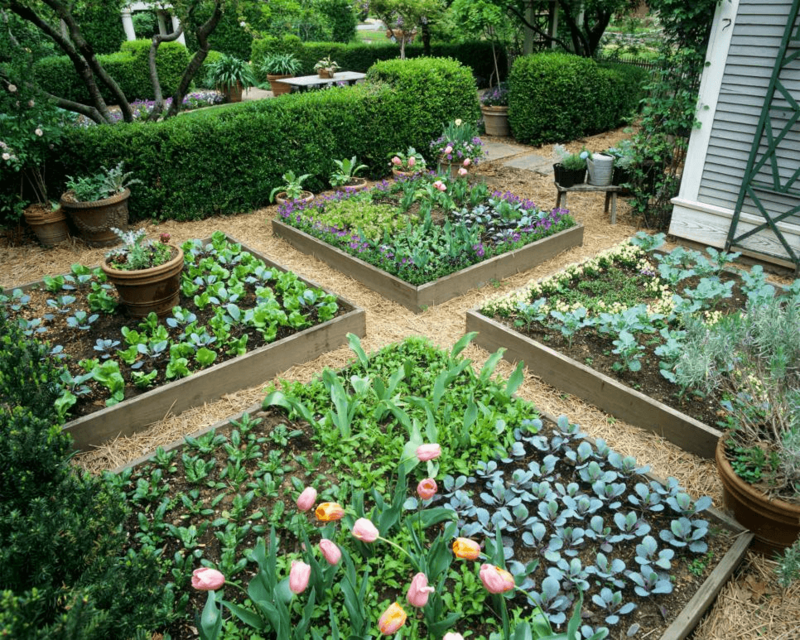 Starting your own eco-friendly garden does not have to be a complicated matter. In fact, we’re hoping that the tips above will make you even more eager to start. So, what are you waiting for? It’s time to get your green thumbs going! Looking for more ideas on how to make your garden eco-friendly? If you’re looking for more information on eco-friendly gardens or landscaping services in Sydney, please get into contact with us and we can provide you with further assistance. Book a free on-site consultation now by giving us a call on 02 9548 6024.